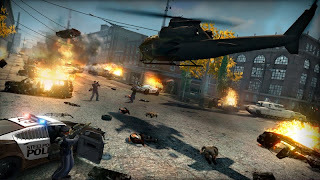 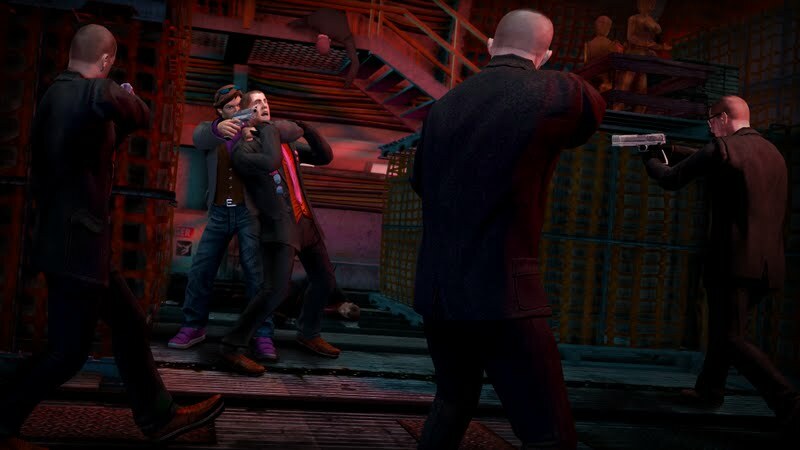 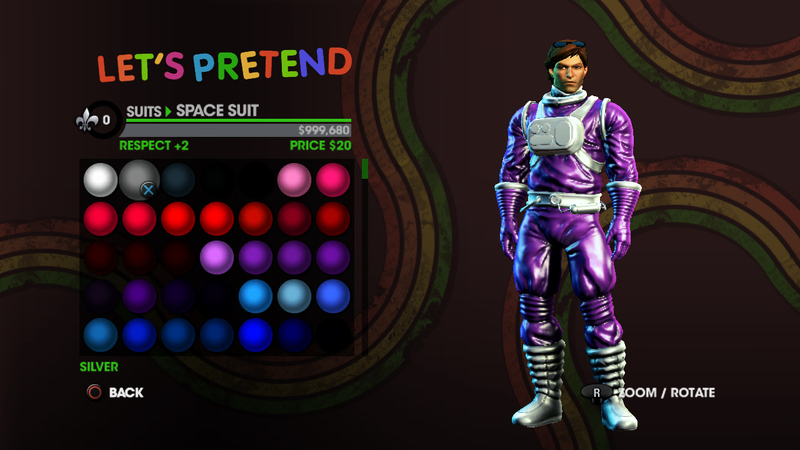 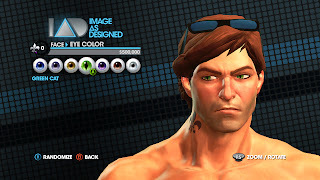 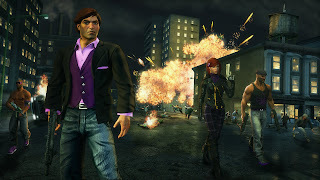 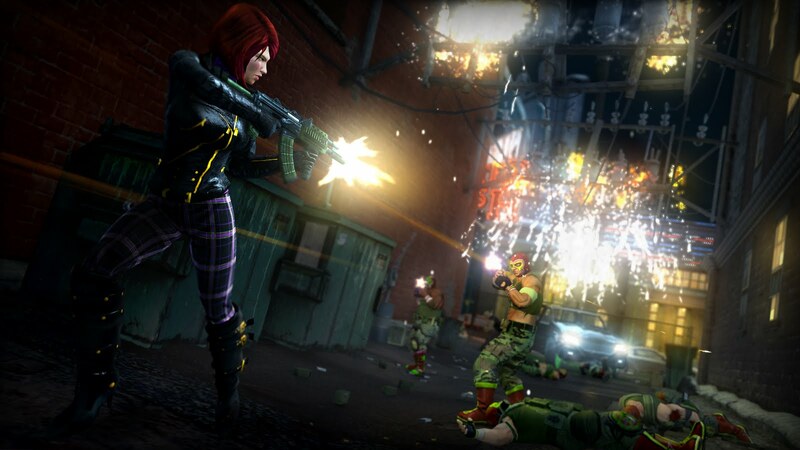 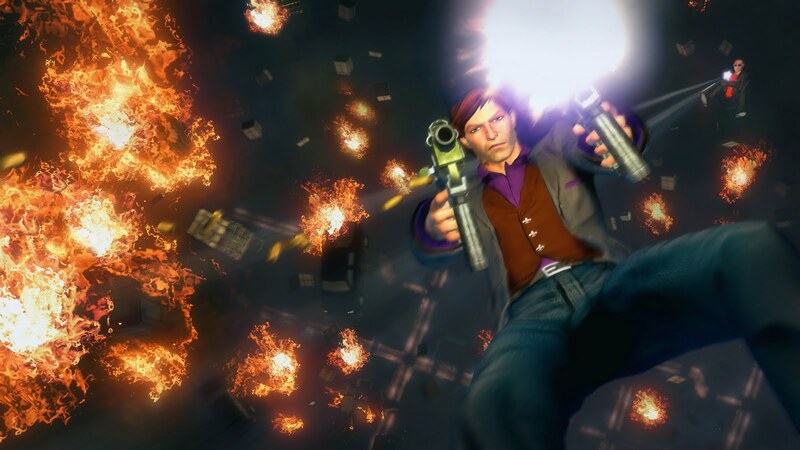 TheAngrySpark: New Saint's Row The Third Screens are Gangsterrific! New Saint's Row The Third Screens are Gangsterrific! 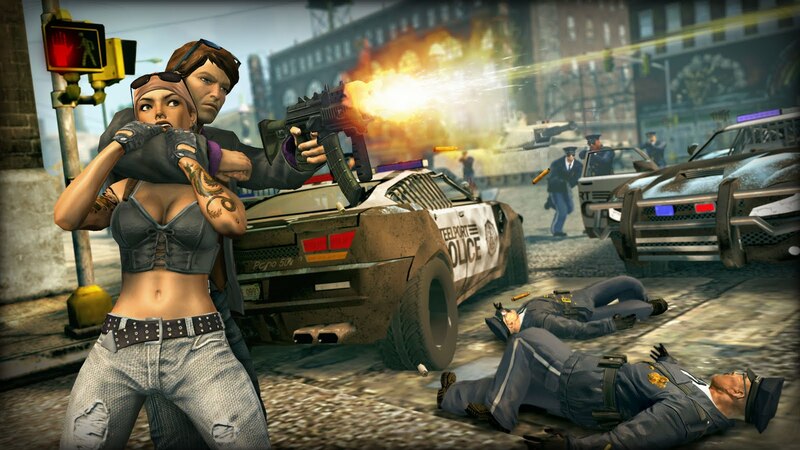 Saint's Row has really cut out a nice little niche for itself with fans. Although it draws many a comparison to Grand Theft Auto, SR on a whole is much more comedic than Rockstar's classic series ever was. And it's built up a nice little fan following of players who can appreciate for that. 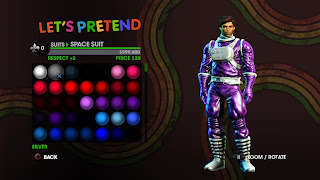 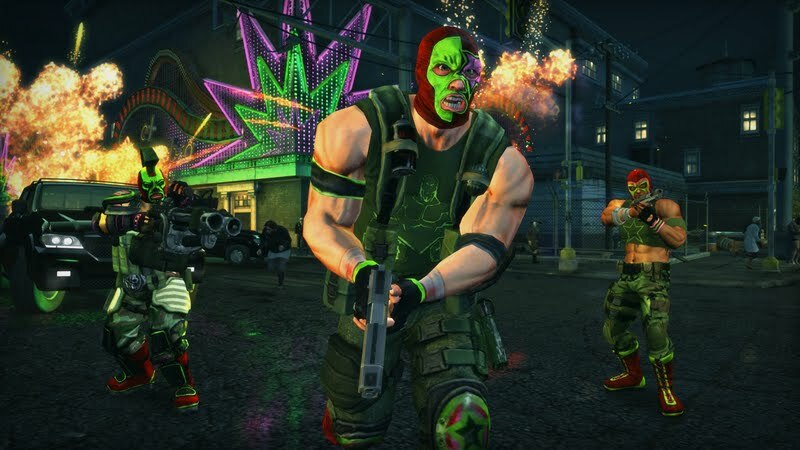 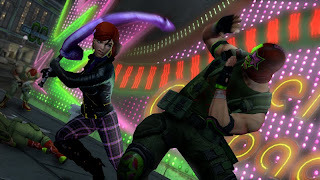 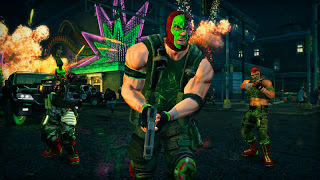 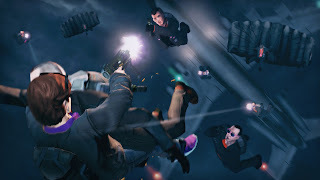 But it's status as a cult stand-in has been elevated to 'hit' levels with the success of Saint's Row 2- and now with SR3, publisher THQ is looking to capitalize on a GTA-less year. 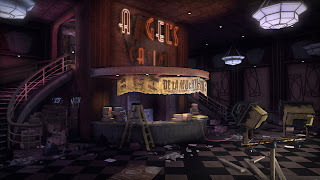 So far, it looks like the beleaguered pub might just have a hit on it's hands.